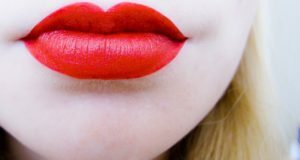 The red color of lipstick is ultra popular lately, but to use it in the best possible way, read this tricks that we have for you. You can not repeat them: Mistakes in makeup that make you up to 15 years older! 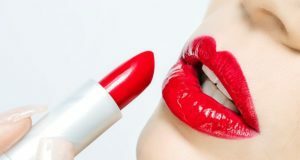 Lipstick is an essential part of the daily routine of make up almost all women. 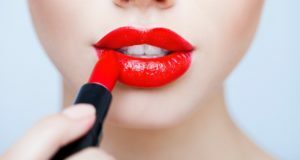 However, many ladies do not dare to use red lipstick.